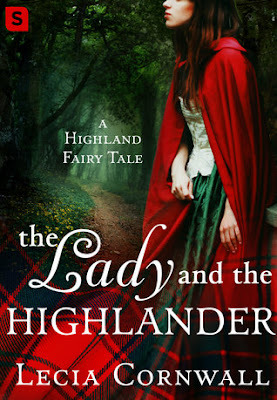 I am a SUCKER for fairytale retellings and highlander romances. They are two of my guilty pleasures, and now this series is one of my guilty pleasures. 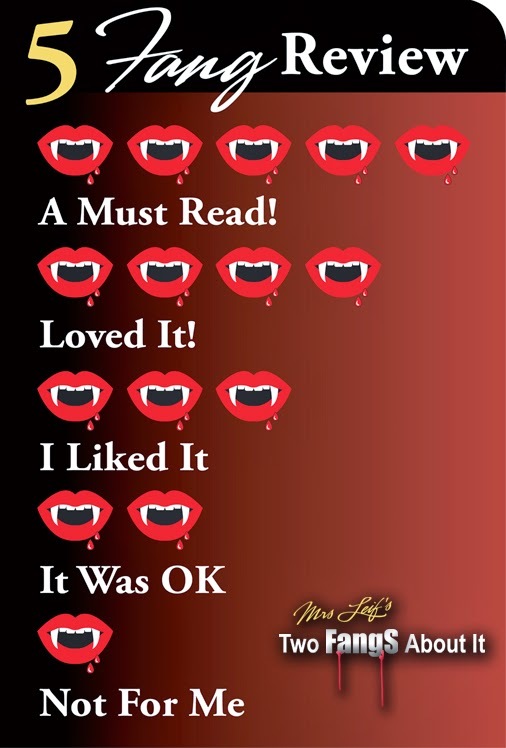 I am so happy that each book in this series continues to get better and better! The Lady and the Highlander was actually my favorite book in this series so far! There was something so enchanting and addicting about this book. I really enjoy it! Laire, the main character, was brilliant. She had all of the qualities of the classic Snow White and made them even better. She had the classic black hair and fair skin, she was also very kind and thoughtful. However, she was SO much more than that. Laire was brave, resourceful, smart, determined and fiercely loyal. I loved how she never gave up on herself or on the people she loved. I also admired how kind she was to those around her. She also never let herself become a total damsel in distress. Laire was always trying to figure out how to solve the issues that came up, and I really admired that. Laire was a great main character! The fairy tale elements in this book were great. I loved seeing classic storylines from Snow White and I also enjoyed the new spin the author put on some of the plot points. The magic elements within this book were extremely interesting, and I thought the author did a great job at developing the magic and explaining it. I loved getting to know the villain, her wicked plans, and how her magic was corrupting her. The romance in this book was steamy and full of passion. Laire and Iain made a great couple! Iain was broody and dark, and I ate it up. He made me swoon SO HARD. I thought his personality worked really well with Laire's. I loved watching them start to trust each other and start to fall in love. Of course, they had an instant connection, but I was glad that it didn't result in instant love. I felt like their relationship developed at a pretty believable pace, even though some of their feelings developed a little quickly. However, they still had a lot of swoony, delicious, and adorable moments. I definitely ship them! Overall, I thought this was an entertaining, romantic, and magical book. There definitely were some slower moments in this book, but I thought it was a very quick read. This book isn't perfect, but it was a lot of fun! 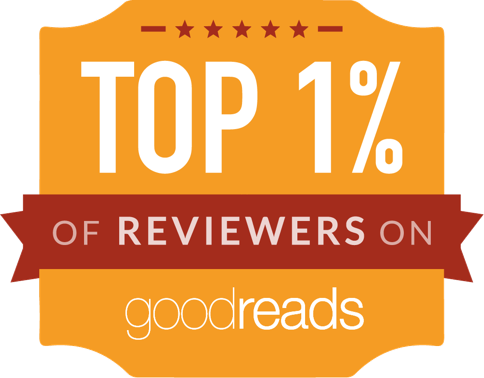 I would recommend this to fans of historical romances and fairy tale retellings!